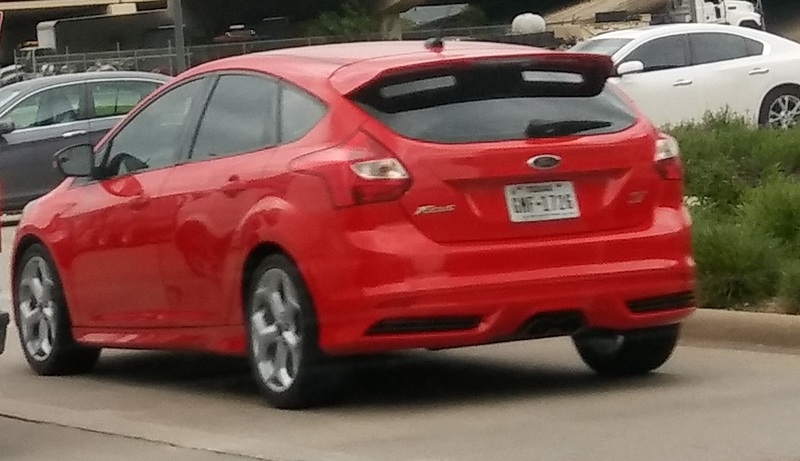 Event Description: This douchebag was literally driving ON my rear bumper down Plano Street! He even pulled up UNDER my rear bumper at red lights!!! And on top of that, driving in the dark with NO headlights on, jerking and swerving in and out of lanes!! !